Having a strong credit score is oftentimes a prerequisite to obtaining a home loan, refinancing an existing loan, and obtaining favorable interest rates.Even if you are looking to lease a home or apartment or turn on utility services you can be turned down due to a low credit score. 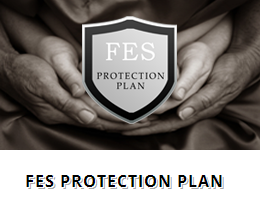 A FES Protection Plan Membership can educate you on eliminating debt and increasing and maintaining your credit score despite past credit challenges. Our plan uses a systematic approach designed to ensure that individuals are protecting their Identity, Assets, Finances, and Family.